Want horses, want to garden, or simply just want LAND. 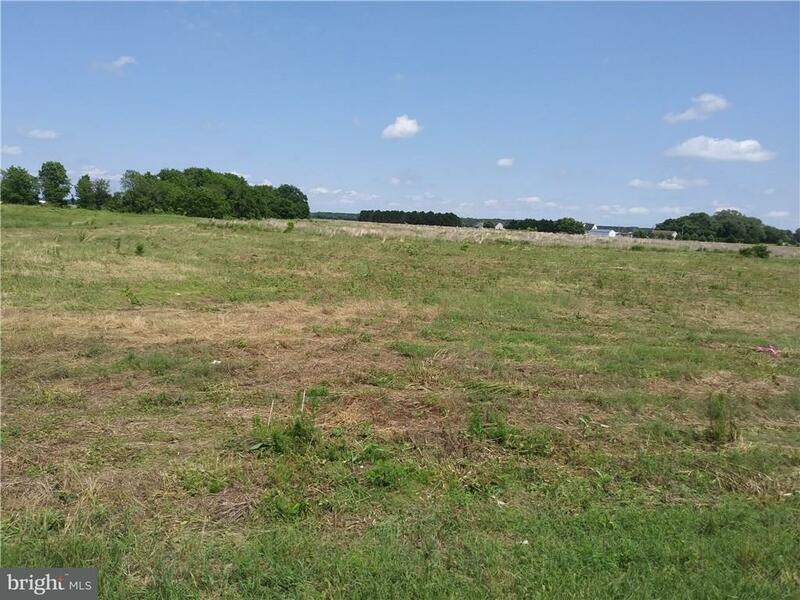 This parcel just off Laurel Road and close to Rt 13 may be just what you are looking for! Great location!